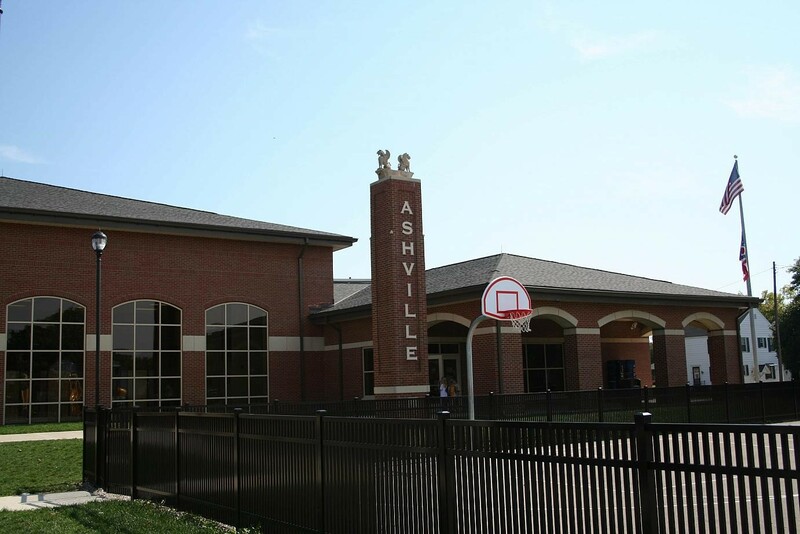 Every month, Ashville Elementary School recognizes a student in each class as the Ashville Viking of the Month. They are chosen based on the character attributes developed by the fifth grade Student Leadership Team: "Be Respectful, Be Kind, Be Responsible, Be a World Changer." Congratulations to the March Ashville Vikings of the Month! Congratulations to the February Ashville Vikings of the Month!